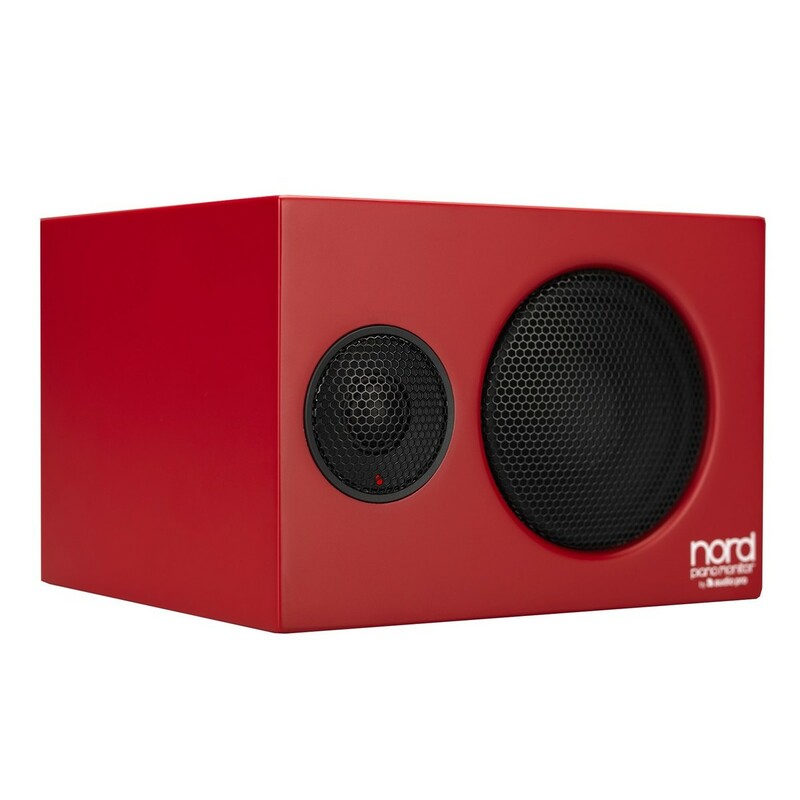 Incredible nearfield monitoring. 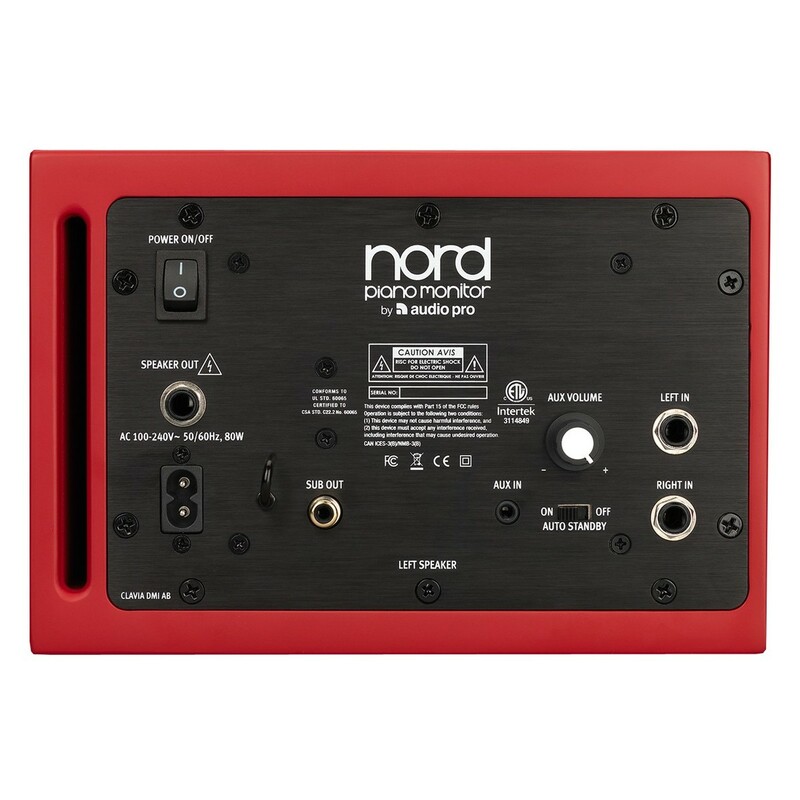 The Nord Piano Monitors give you all the clarity of in-ear monitoring while keeping you connected to your performance. With famed depth and dynamics, the Nord Piano Monitors are a must for clear piano sound. Play along with your favourite tracks. 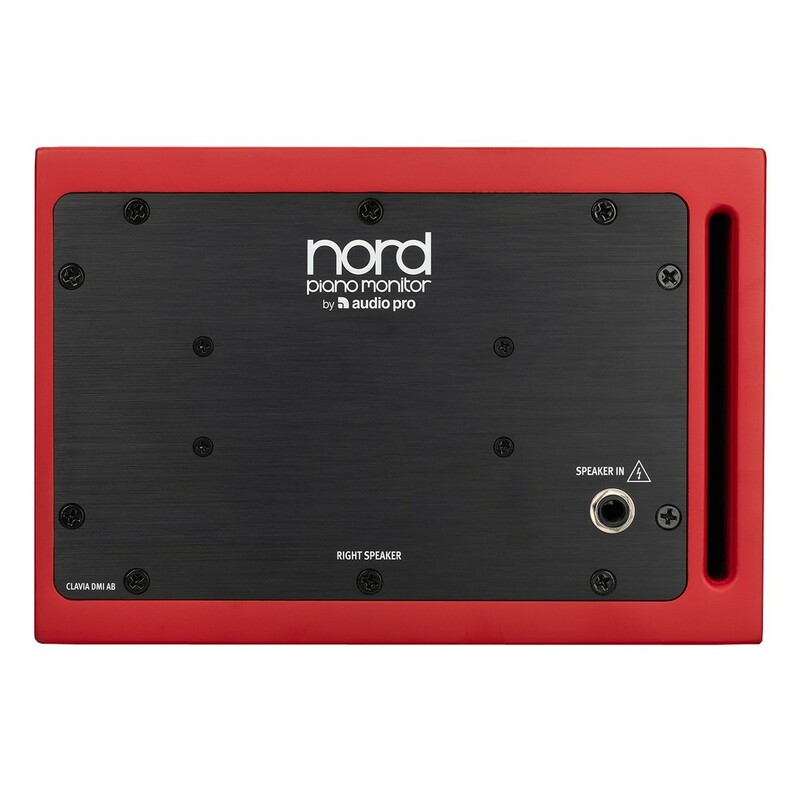 With dual inputs the Nord Piano Monitors provide an additional auxiliary input. 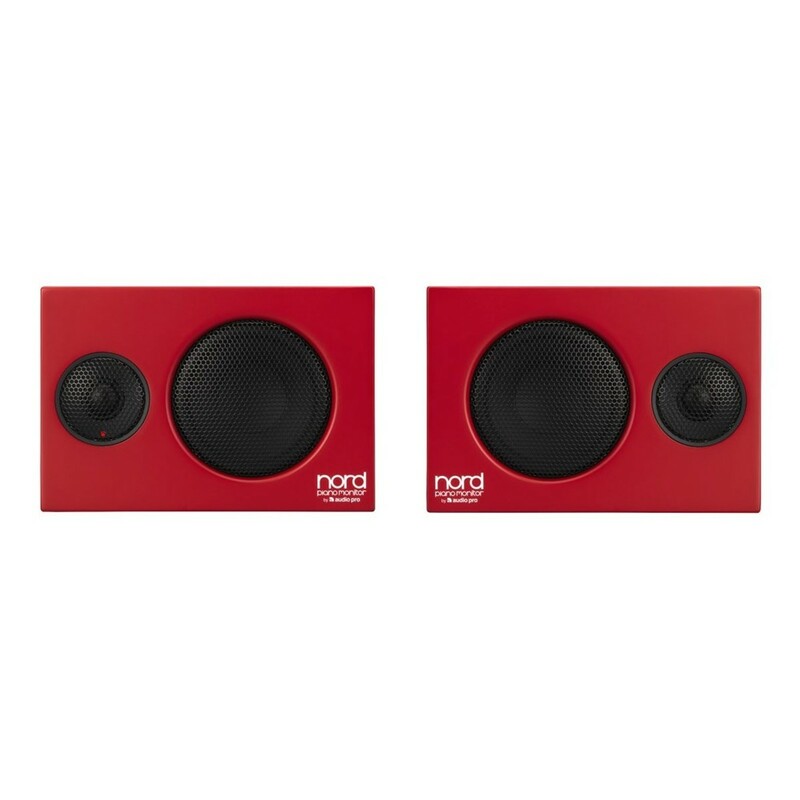 Connect your laptop, tablet, or smartphone with ease making these monitors ideal for rehearsal. 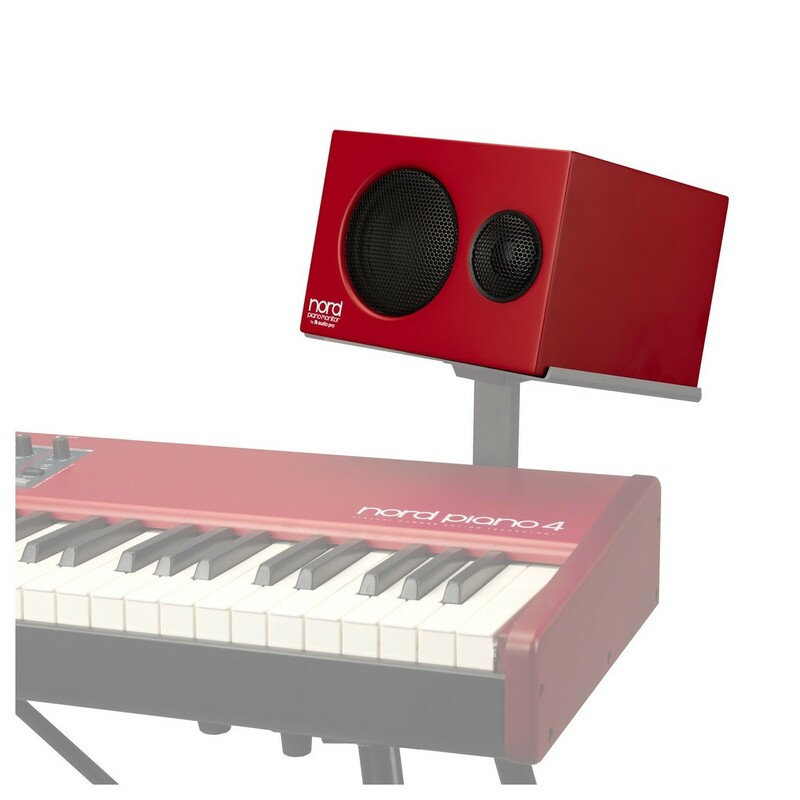 With compatible monitor brackets (not included), the Nord Piano Monitors will always be in the optimal position. Whether you're performing or rehearsing you'll always be able to get the best out of your performance.